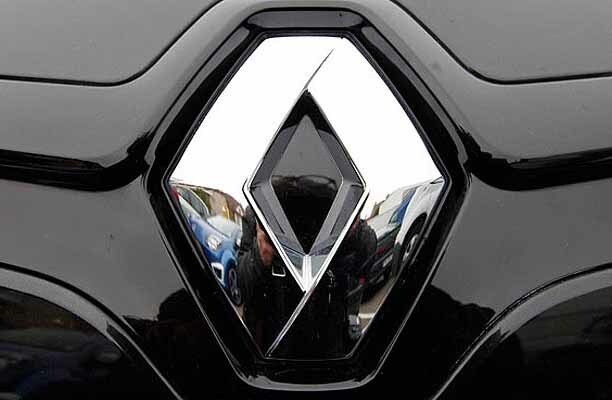 New Delhi : Automotive company Renault India, registered a growth of 160% with monthly domestic sales of 10,292 units in December 2015 as against 3,956 units in the corresponding month last year. In the calendar year 2015, Renault India sold 53,847 units compared to 44,849 units in the preceding year, registering a cumulative growth of 20.1%. With substantial efforts and developments on product, network and customer engagement, Renault India has entered a new phase of growth in India, and is gearing up towards making its products and services more accessible to customers across the country. Renault India has substantially increased its sales and service network reach in India, from 14 sales and service facilities in mid-2011 to 200 currently, and will reach 240 facilities by end of next year, which includes expanding its presence in existing and new markets in urban, semi-urban and rural India.